Love Life From Scratch: We're Married!! 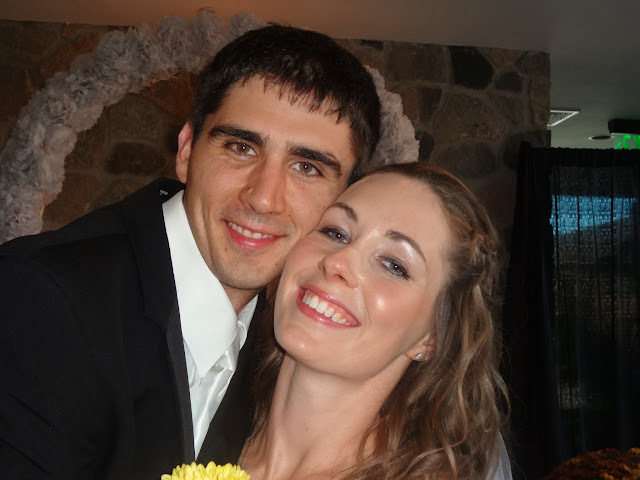 Josh and I were married 2 weeks ago - Saturday October 12th, 2013. The wedding was beautiful and it was so great to see all our friends and family come out to celebrate with us!